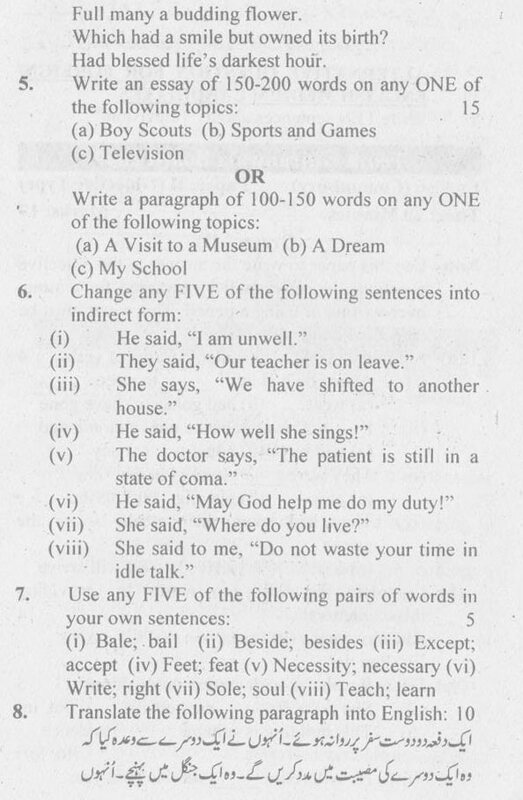 Gujranwala Board 10th Class English Past Paper 2011 | BISE Gujranwala Board Last 5 Year Old English Past Paper BISE Gujranwala 10th Class (SSC Part II) Board Gujranwala Past Paper 2012, 2011, 2010, 2009. 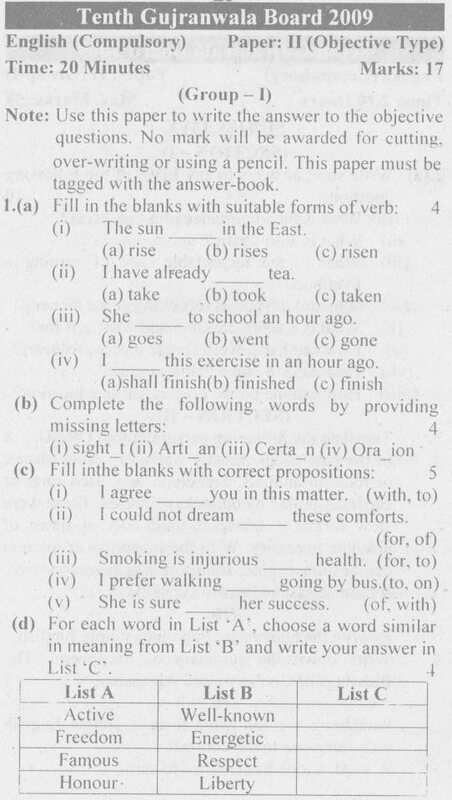 Lahore Board Last 5 Year Old Past Paper. 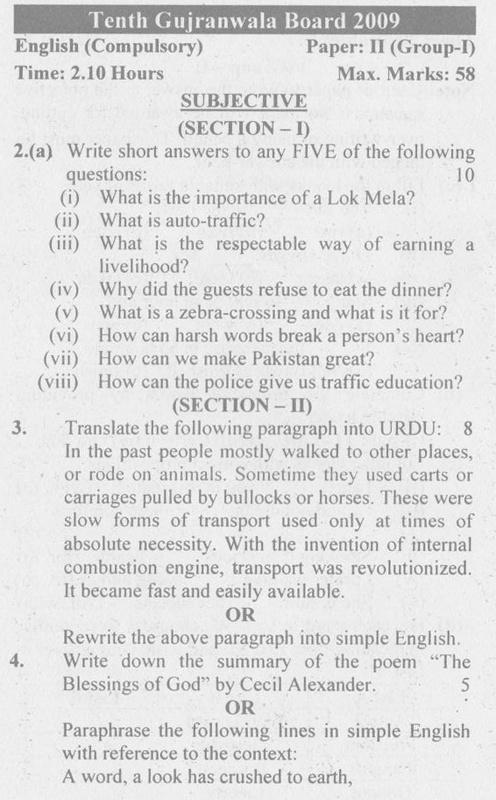 Download New Old Papers of Gujranwala Board Past Papers of Physics, Chemistry, Bio, English, Urdu, Islamayat, Pak Study.